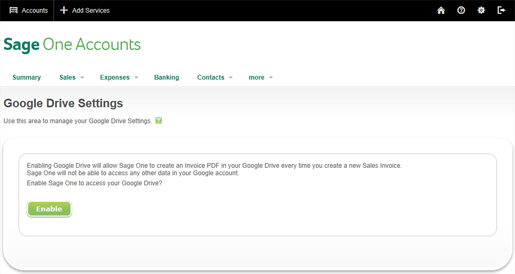 Did you know you can back up all your Sage One invoices and credit notes automatically using Google Drive? Since we were listed on the Google Apps Marketplace we’ve worked closely with Google to create an enhanced integration with their Google Apps suite. 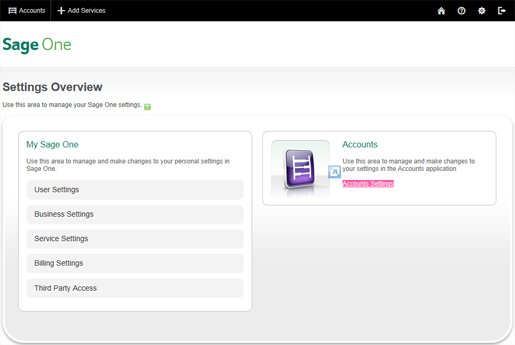 We know that many of you like to backup all the invoices you create in Sage One for extra peace of mind. I’ve seen some unique means of doing this, some people use email folders, others print them out and file them away. 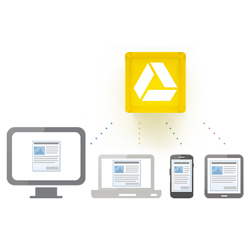 However, with our Google Drive integration, backup is completely automatic using Google Drive – Google’s secure means of backing up and syncing files with all your devices in the cloud. 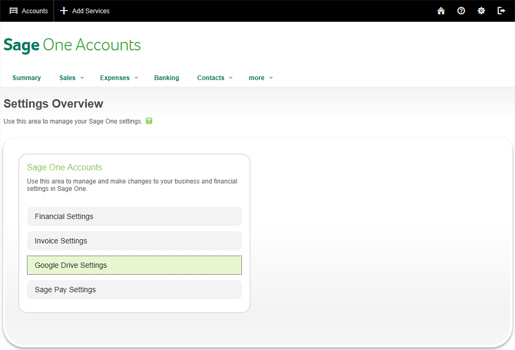 Once you have the integration set up, all sales invoices and credit notes you create in Sage One Accounts or Sage One Accounts Extra will automatically be synced with your Google Drive giving you extra peace of mind and added flexibility to work on any device and share files with colleagues, as Colin Smith (Canny Coffee) explains in the video below. 5. And that’s it! 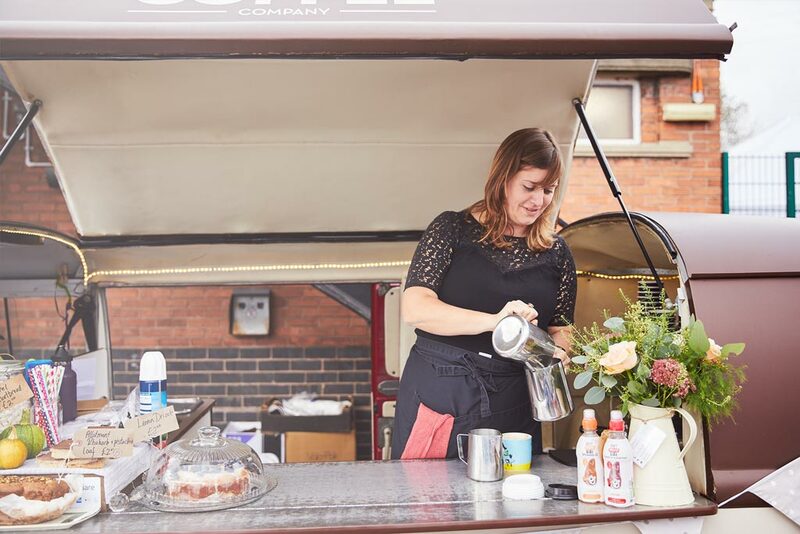 Every Sales Invoice or Credit Note you create, edit or void in Sage One from now on will be automatically synced with Google Drive and any other device you have hooked up to that service. Sage are on to a winner with SageOne – congrats guys! this does not work with past invoices! you have to edit and save every individual invoice if you want it backed up!! real bummer!! !